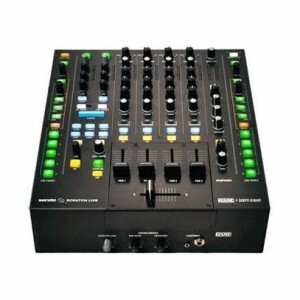 The CORE MIX-2USB is a professional 2 channel analogue DJ mixer. 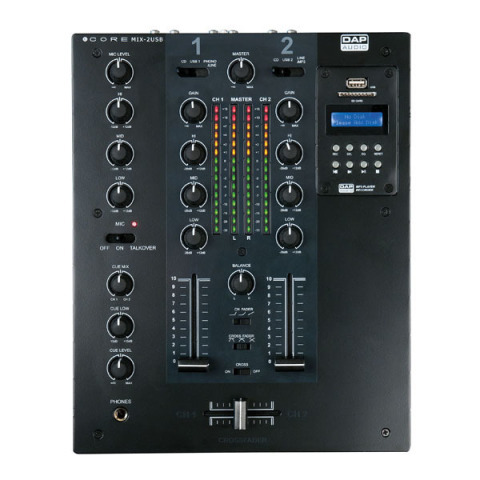 It has 4 analogue inputs and 2 independent USB audio interfaces. 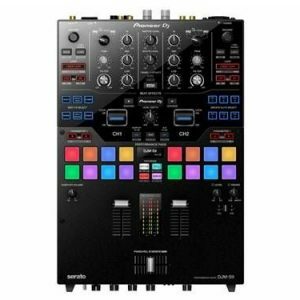 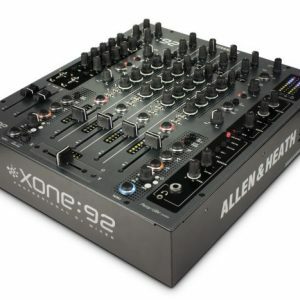 This makes it easy to connect your laptop and route the output of your DJ software directly through the MIX-2 USB. 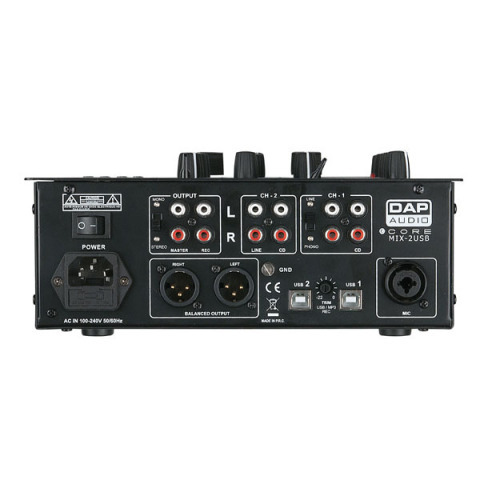 The headphone output has a low tone control which makes it possible to adjust your favorite sound. 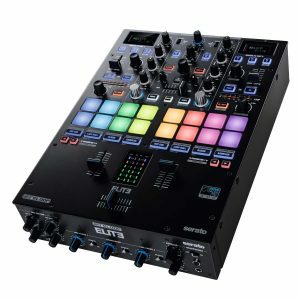 Both channel and cross-faders have fader curve selections. 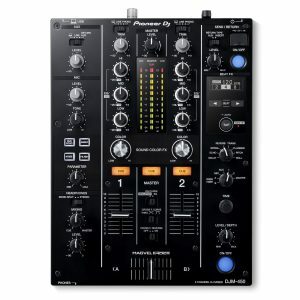 All the pot meters are locked below the surface for extra stability and it has a separate fader print board for easy maintenance. 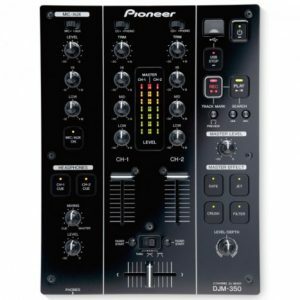 It has a MP3 module which can record and playback your life performance directly on an USB or SD device.